Dr. Neil Renwick obtained his BMedSci and MBChB at the University of Otago in 1991 and 1993, respectively. Saddled with student loan debt, he spent the following three years working as a medical officer in Australia, Papua New Guinea, and Thailand. Falling afoul of residency rules to apply for graduate scholarships, Neil earned enough money to self-fund a brief research experience at the University of Amsterdam. Based on his potential, Prof. Jaap Goudsmit funded a position to investigate Kaposi sarcoma-associated herpesvirus infection in the Amsterdam Cohort Studies and Neil graduated with a PhD in 2001. One highlight of his PhD experience was sharing an office with Dr. D. Carleton Gajdusek, whose pioneering studies on Kuru showed the value of using rare diseases as models for more common problems. Arriving right before September 11, Neil joined the Department of Pathology and Cell Biology at Columbia University as a postdoctoral residency fellow where he completed training in Anatomic and Molecular Pathology and spent two years in the Northeast Biodefense Center working on pathogen detection and discovery methods under Prof. Ian Lipkin. Fascinated by a report that some human herpesviruses encode miRNAs, Neil joined the Clinical Scholars Program at The Rockefeller University and received NIH K08 award funding to work on post-transcriptional gene regulation under the expert guidance of Prof. Thomas Tuschl. He was also appointed Chief Clinical Scholar and Chair of the Rockefeller Early-Phase Physician Scientist Program by Dr. Barry Coller. 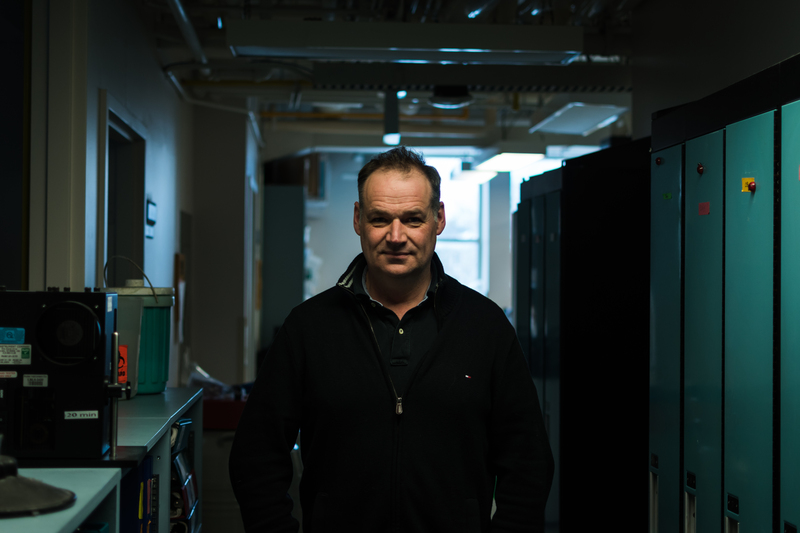 Neil subsequently transitioned to scientific independence, receiving a SEAMO New Clinician Scientist Award to set up his own Laboratory of Translational RNA Biology at Queen’s University. Dr. Renwick has an unusual background in medicine and science that enables creative problem generation and solving in the rare disease field. He also understands the many barriers that can thwart trainees and goes to considerable effort to make sure his trainees are properly prepared and placed.